OUR ROSWELL REPAIRMAN ARE READY TO HELP YOU! 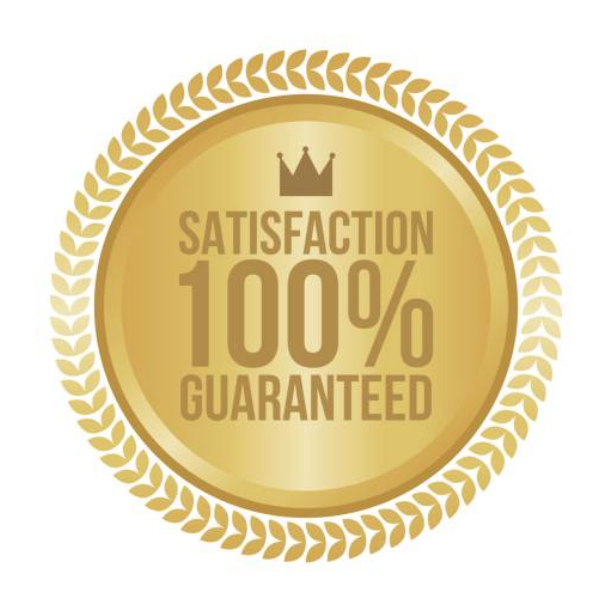 It wouldn’t be an overstatement to say that we are the best company in all of Roswell when it comes to repairing dishwashers. We love making your life easier, and we do it quickly and efficiently. Due to our expertise and knowledge, your dishwasher will be just like new in a matter of a couple of hours. 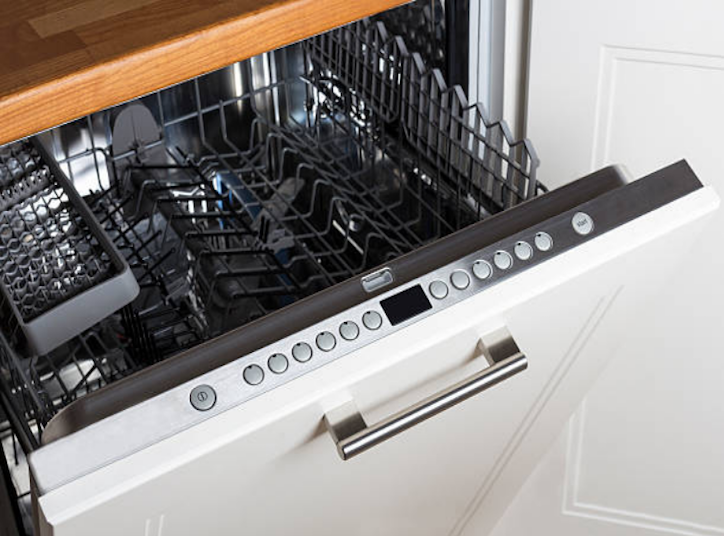 Despite the fact that dishwashers can sometimes be a bit hard to repair, we have been dealing with them throughout the life of our company, so your dishwasher will be in safe hands. Generally, there are a few common issues that may occur over a dishwasher’s lifetime: clogged drains, dirty seals and broken doors. Whatever the issue, our experienced technicians will be happy to help you! You can simply give us a call and we will try to determine what the issue is over the phone. Normally, we would not recommend DIY repairs, as you can damage the dishwasher even more. However, in some cases, there are only minor problems that you can fix by yourself with our guidance. This way, you won’t even have to spend any extra cash! If you’d like to learn more, feel free to check out the FAQ page on our website. Don’t overload the dishwasher and unload it whenever ready - this step will help you prevent a common problem: derailed racks. It is not a huge issue, of course, those racks only need to be put back carefully. However, if you overload the dishwasher with heavy pots and pans, it will not serve you for a very long time. Keep your dishwasher clean from mildew - this is just common sense: mildew can cause you and your family health issues. To avoid that, make sure to clean your dishwasher with a cleaning agent every now and then. Other than that, you can sometimes turn the dishwasher on without the dishes inside, so it can clean itself. Cleaning your dishwasher will also get rid of the tiny food pieces that get stuck to the walls and inside the drains, so this will also prevent your drains from getting clogged. Open and close the door carefully - this is an issue that we face very often: broken doors. It will probably be hard to get used to opening and closing the dishwasher door gently, but it is absolutely necessary for prolonging its life. Clean the filters - some dishwashers have manual filters, which means you’ll need to clean them by hand. You should do that every 4-6 months, depending on how often you use your dishwasher. This will help once again prevent the dishwasher from breaking down often.